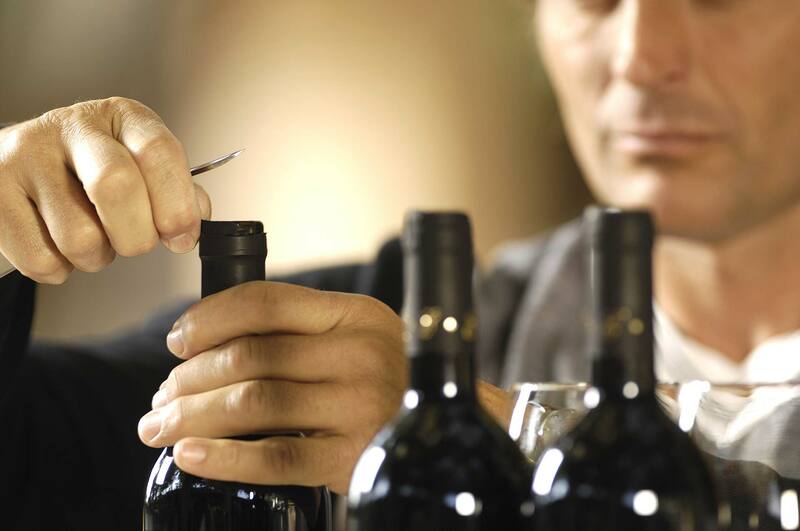 Our door is wide open to gastronomy enthusiasts and wine lovers. With passionate producers and Chefs, favorable weather conditions, and an exceptionally rich terroir, all the elements are combined to delight your taste buds. 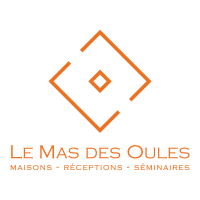 Because one evening is not enough, Le Mas des Oules offers a number of foodie events: Chef dinners, theme weekends, cooking courses, and our own wine bar in the summer. The view of the sunset and wines including Châteauneuf-du-Pape, Pic Saint Loup, Duché d’Uzès, and Pays d’Oc invite you to the patio of the C-Bar to savor sophisticated snacks or large gourmet plates in the shade of the grapevines. Red peppers, fleshy tomatoes, zucchini, basil, goat’s cheese and flat breads are combined with truffle oil or pesto rosso for an explosion of smells and flavors. The C-Bar is open from 7pm to 10pm on Saturdays, Sundays and Mondays throughout the summer. 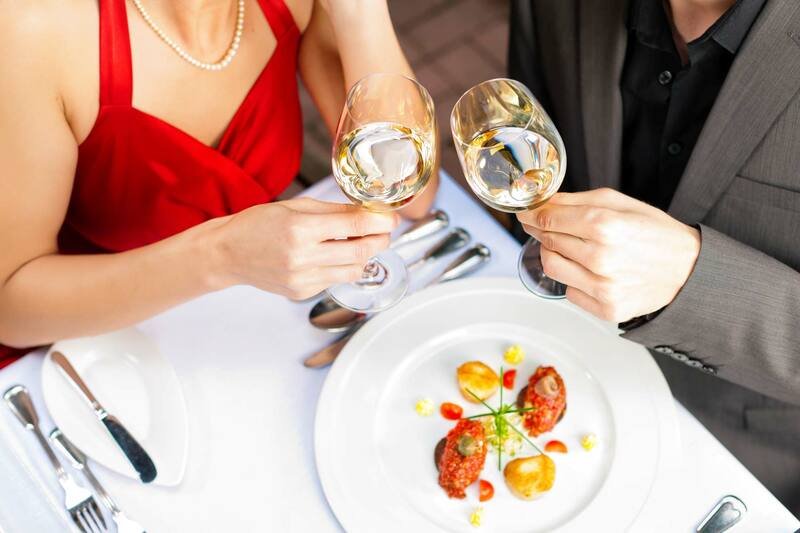 Every 3rd Friday of the month, a Chef is given carte blanche to express his or her creativity for a convivial gastronomic dinner. 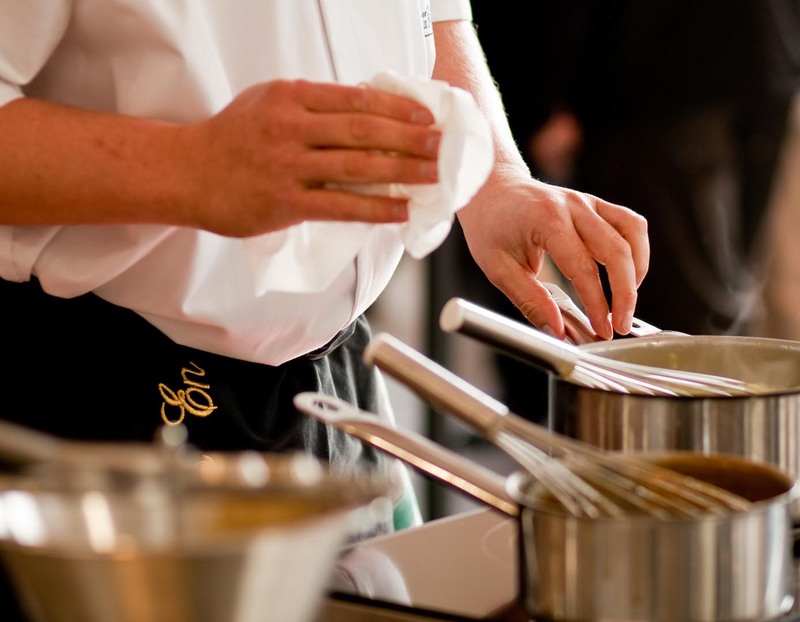 From October to May, including on the Uzès Truffle weekend, 8 Chefs succeed each other at Le Mas des Oules for our greatest pleasure.